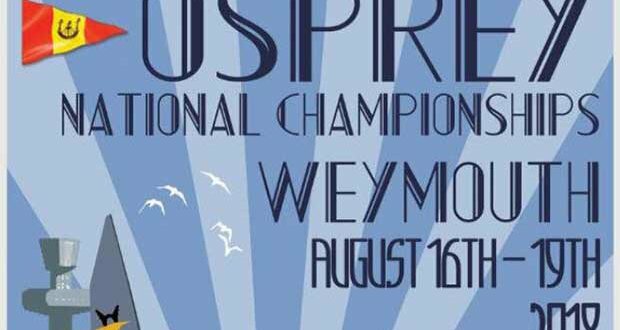 The Osprey Class is proud to announce that Moatt Sails, based locally on Osprey Quay, Portland, have agreed to sponsor the early entry prize for this year’s National Championship to be held from Weymouth Sailing Club from August 16th – 19th. The prize on offer is a Dacron Genoa to the same design as the 2016 Nationals winning sails from this growing loft. To qualify for the chance to receive this item, all entries received before the end of June will be considered. Also relating to this year’s Nationals, the class has now received confirmation that the PRO for the event will be the very well respected Peter Aitken, former Albacore world champion crew and well know sailing coach and again a local to the event. Finally as part of its ongoing commitment to free training for members the class has also secured the services of Tim Rush who will be spending a day during the National Championships imparting his vast knowledge onto those that wish to go a little faster and in the right direction. This will include shore and water based activities and feedback over a beer or two after sailing. Combined with the best sailing waters on the south coast, friendly club and full social programme what’s stopping you from entering? 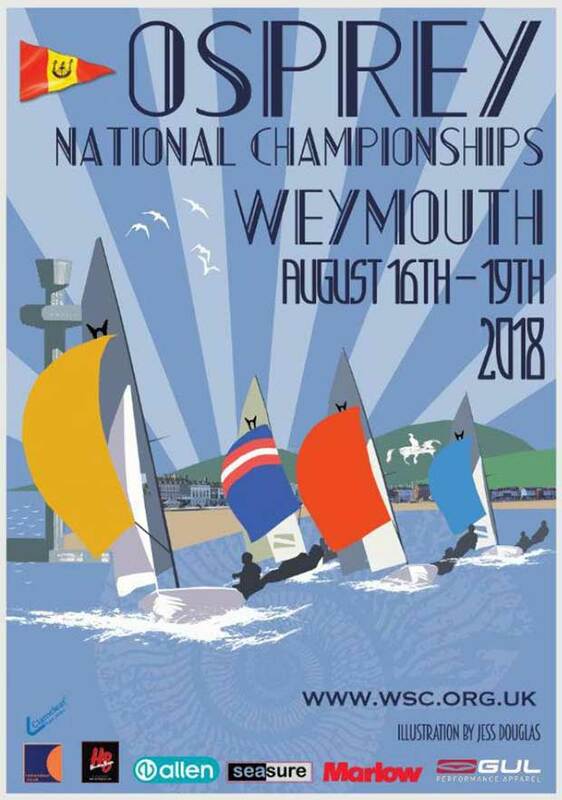 Entries are open via Weymouth Sailing Club online so don’t delay, enter today!